Looking for somewhere to enjoy a delicious lunch with a great view and yet affordable? 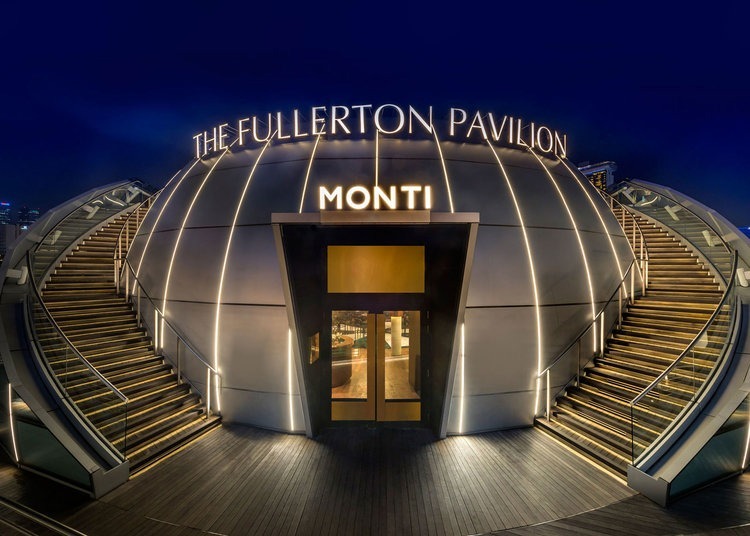 Monti at 1-Pavilion is celebrating their 1st Anniversario and is celebrating with a 3-course set lunch menu at just $48++. The best part?—One person dines free with every paying adult! The set lunch menu is available during weekdays from 12.00pm–3.00pm, which makes it great if you’re working around the area or if you need somewhere to bring a client for lunch—it’s the perfect excuse to enjoy this promotion that’s only available till 30th April 2018. *One dines free with every paying adult. Applicable for anniversary lunch menu only. Make your reservations to ensure you get a taste of the set lunch menu while it’s available. Book through Chope and quote “1-ANNIVERSARIO” in the ‘Special Requests’ portion of your booking. If you’re looking for something even more special, on 27 April 2018, Monti will host a one-night only dinner to celebrate their 1st anniversary. The dinner will be a 6-course affair at $128++ per adult. Judging by our delicious lunch menu, we’re sure that the dinner will be spectacular and not to be missed. Reservations can be made by email—reservations@monti.sg or call +65 6535 0724.